Rukn (Arabic: ركن; pl. Arkan أركان; meaning “pillar”), in Islamic jurisprudence, refers to an obligatory act, with failure to perform it rendering the act invalid. If a Rukn is neglected, the entire act must be repeated. It cannot be expiated by virtue of offering Fidyah. 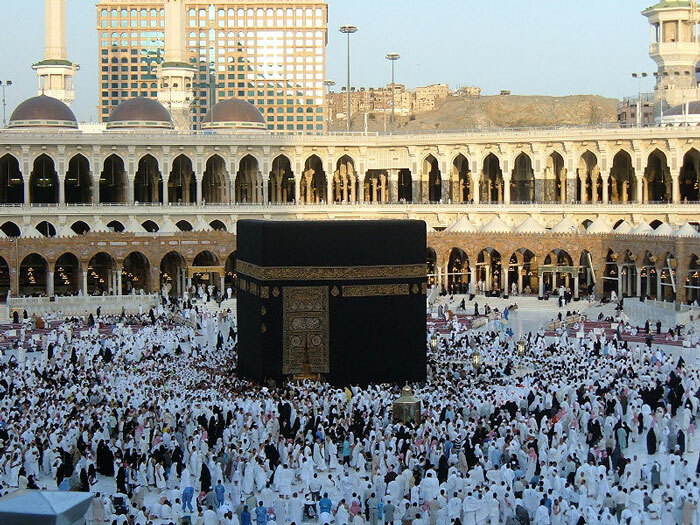 To perform Wuquf at Arafat for even a moment, between midday on the 9th of Dhul Hijjah and Fajr on the 10th of Dhul Hijjah. Shariah (Arabic: شريعة‎‎) refers to the divine law of Allah, as derived from the Quran and the Hadith. The science of Fiqh is the scholarly interpretation of this divine law.